Beacon ABA Services provides ABA treatment in the homes and schools of families affected by childhood autism spectrum disorder (ASD) and behavioral concerns. Beacon provides a positive work environment with employee training, consultation and supervision that enables our staff to grow professionally and reach their highest potential while assisting children to reach theirs. 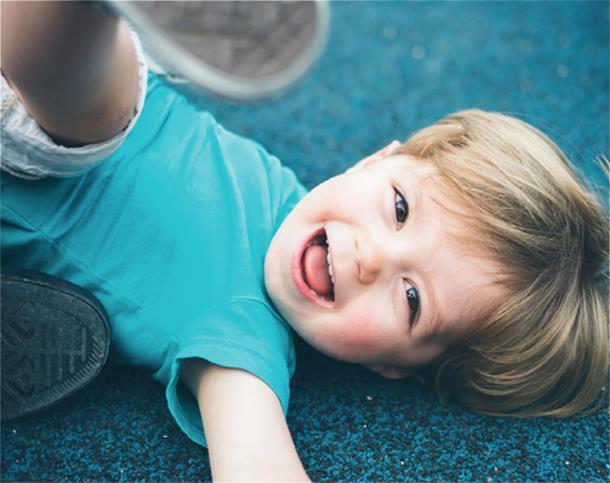 Beacon’s mission is to work in partnership with families, early intervention programs and school systems to foster essential life skills for children with autism spectrum disorder (ASD) and challenging behavior. 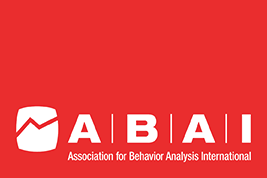 Beacon ABA Services uses only evidence-based instructional practices based on the principles of Applied Behavior Analysis (ABA). Beacon actively contributes to the field through training, research and professional partnerships. 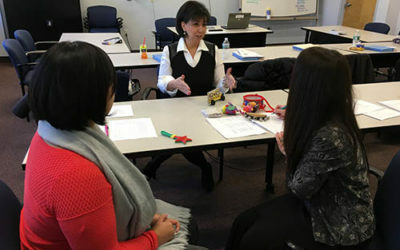 Research has shown the techniques of Applied Behavior Analysis (ABA) to be highly effective in promoting the development of new skills and the reduction of inappropriate behaviors in very young children diagnosed with Autism Spectrum Disorders. Beacon ABA Services was established to provide critical services for these children. Careers: Love Your Life’s Work! Robert F. Littleton, Jr. Ed.D. 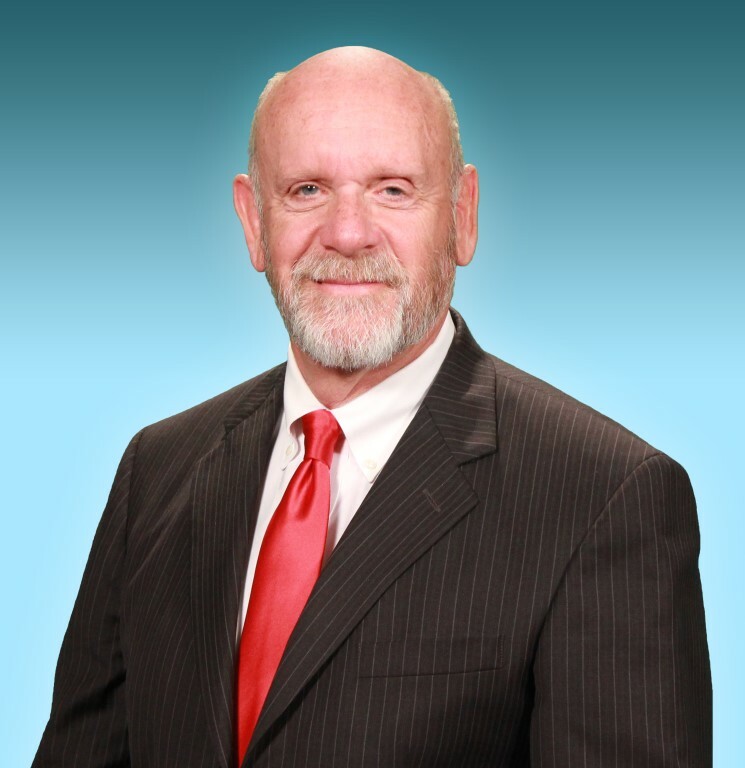 Robert F. Littleton Jr. is the Founder and Chief Executive Officer of numerous service agencies including Beacon ABA Services of Massachusetts and Connecticut, the Evergreen Center, Criterion Child Enrichment, BehaviorPedia Inc., and Human Services Management Corporation. Dr. Littleton has taught elementary and special education in the Barnstable Public Schools. He has held certifications as an Administrator of Special Education and as an Early Intervention Program Director. He received his B.A. degree from the University of Massachusetts, Amherst, and his Masters in Education in Severe Special Needs from Lesley University. Dr. Littleton completed his doctoral research in Special Education at Boston University on the treatment of toddlers with expressive language delay. 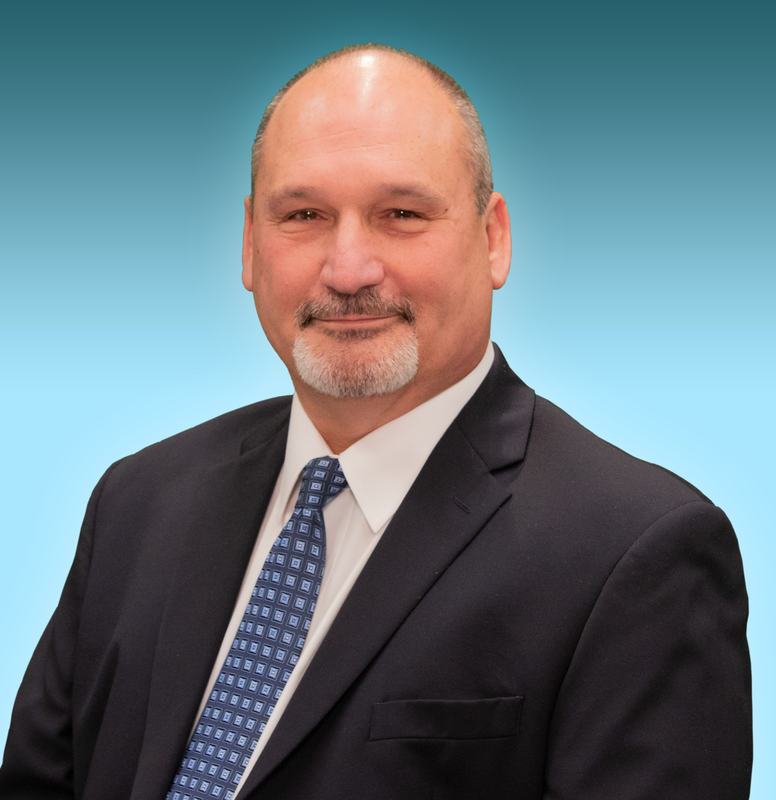 He is a past President of the Massachusetts Association for Approved Private Schools and is a former Chair of the Council of Affiliated State Associations, a subcommittee of the National Association of Private Special Education Centers. He is also a founding incorporator of the Massachusetts Association for Applied Behavior Analysis. 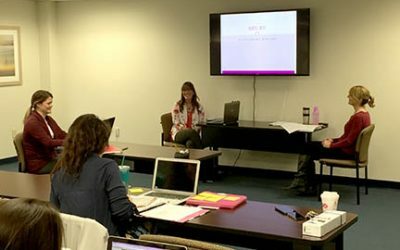 Dr. Littleton was the catalyst and has been a key contributor to the development of graduate training programs for behavior analysts at the University of Massachusetts, Dartmouth and Cambridge College. He has served as a committee chair for the Massachusetts Early Intervention Consortium and as a trustee the Cambridge Center for Behavioral Studies. He is currently a trustee of the University of Massachusetts, Amherst Foundation and the Milford Regional Medical Center. In 2012, Dr. Littleton was an inaugural recipient of the Salute to Service Award from the University of Massachusetts, Amherst. 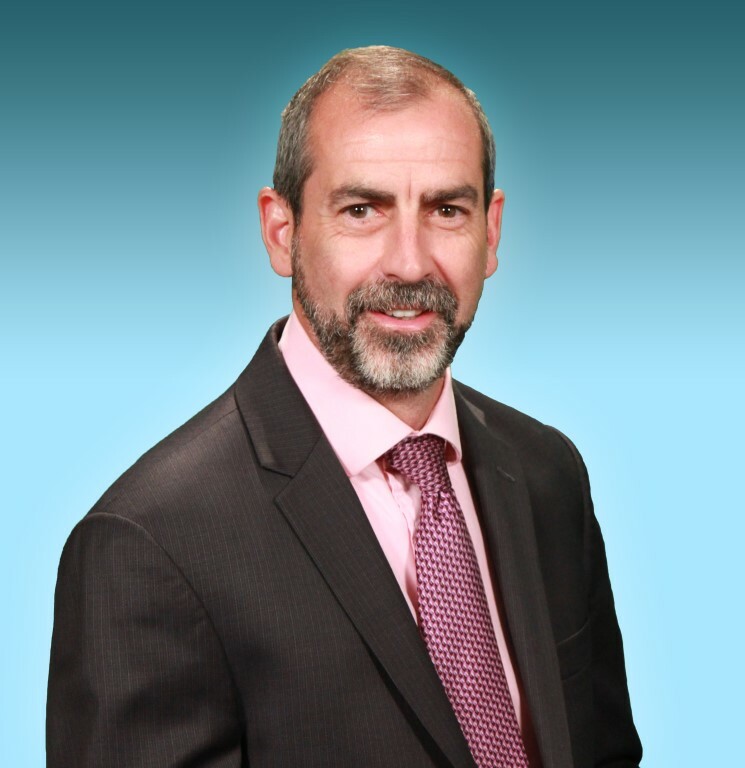 Dr. Ross is the Senior Vice President of Treatment Efficacy and Graduate Education at Beacon ABA Services of Massachusetts and Connecticut. He received his Master’s in Applied Behavior Analysis from Northeastern University and his Doctorate from Nova Southeastern University. Dr. Ross oversees all research activity at Beacon. He also provides direct and consultation services to families, schools and educational programs throughout the U.S. and Canada. He is a founding member and current Past President of the Massachusetts Association for Applied Behavior Analysis. Dr. Ross is also the President of the Autism Special Interest Group (SIG) of ABAI, and has served three terms on the ABAI Practice Board. 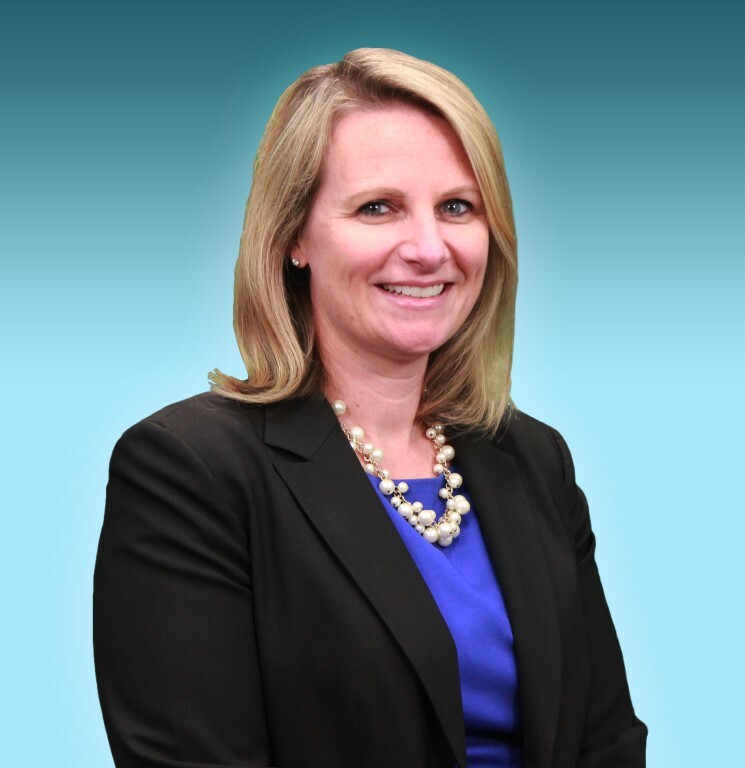 Dr. Newfield is the Chief Operating Officer of Beacon ABA Services in Massachusetts and Connecticut. He received his M.A. and Ph.D. in Experimental Psychology with a focus in the Experimental Analysis of Behavior from Adelphi University. In addition to being a licensed and board certified behavior analyst, he is also a licensed psychologist in Connecticut. Dr. Newfield has been the Director for Behavioral Services at a private non-profit in Connecticut for the past 18 years. During his tenure, he was responsible for the agency’s dynamic growth in Connecticut where he oversaw development of a variety of behavioral services for children in school settings including founding a state approved special education school for students with high functioning autism and other disabilities. Under his supervision, the School Consultation Division began as a start-up and grew to become a division serving thousands of individuals and their families and over 50 school districts. Dr. Newfield was a founding member of a collaborative Master’s Program with Fitchburg State, MA in Applied Behavior Analysis. He began his career serving as a Behavioral Consultant for the ACES school programs in Connecticut for 10 years. Dr. Henry is a pediatric neuropsychologist specializing in early identification and treatment of young children with developmental disabilities, social, and behavior challenges. She has almost 20 years of clinical experience working with children with Autism Spectrum disorders and developmental disabilities. Dr. Henry received her doctorate degree in clinical psychology from William James College formerly known as the Massachusetts School of Professional Psychology, earned a masters´ degree in child development from Tufts University, and bachelors’ degree from Hobart and William Smith Colleges. She completed graduate work within the field of Applied Behavior Analysis at Endicott College. Dr. Henry has extensive post-doctorate clinical training within the pediatric neuropsychology specialty. She has worked in a clinical capacity in early intervention programs, with specialty service providers, in schools and hospitals, as well as private practice. Dr. Henry has worked at Beacon for five years. In that time, she has been instrumental in the development of the Beacon Assessment Center, a program of Beacon ABA Services developed to provide high quality diagnostic evaluation and neuropsychological assessments to families. In her role as Senior Vice President of Assessment Service, Dr. Henry oversees a team of Licensed Psychologists and Speech-Language Pathologists working out of seven satellite locations across the Commonwealth. Read the latest from Beacon ABA Services in our news section. What is love except for another name for the use of positive reinforcement? Or vice versa.